This fortnight, I’ve been very lucky to have been working with The Bloggers Hangout on their Foodie Must-Haves Box. 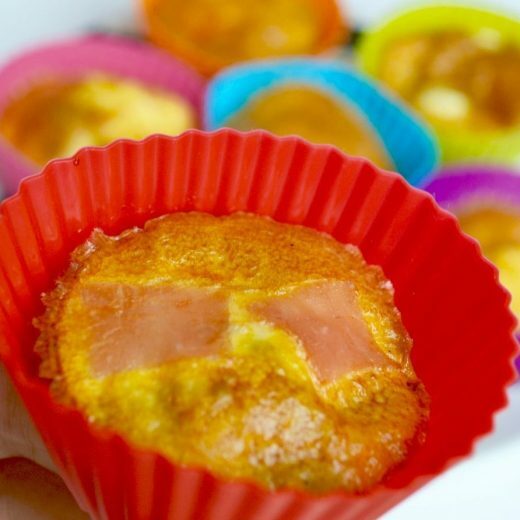 We all know that I love my food – and I love trying new things, so when I got the email from The Bloggers Hangout asking if I would like to write about their Foodie Must-Haves box, I obviously agreed! All I can say is that I have been spoilt rotten! My poor postman has had such an incredible workout this week with so many parcels arriving – all containing very exciting samples from brands, most of whom I hadn’t really heard of until recently, ready for me to try out and nibble on! So without further chit-chat (which we all know is a struggle for me! 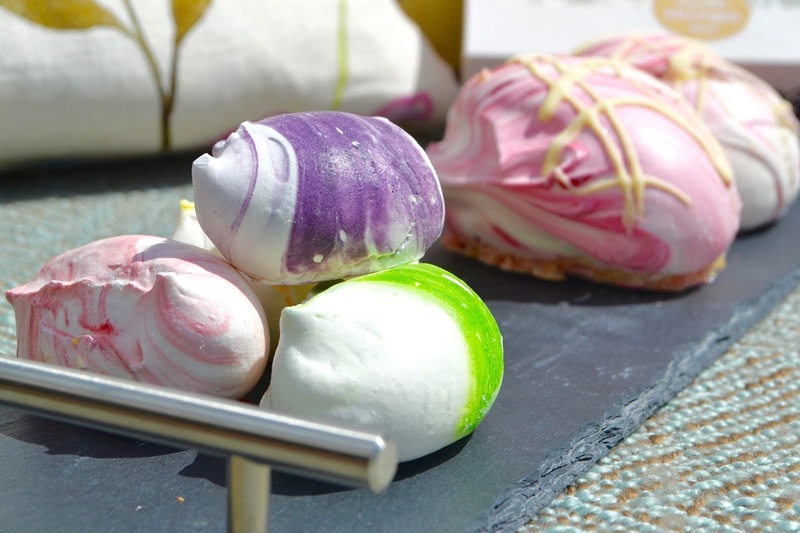 ), here is the Bloggers Hangout Food Must-Haves – YUM! 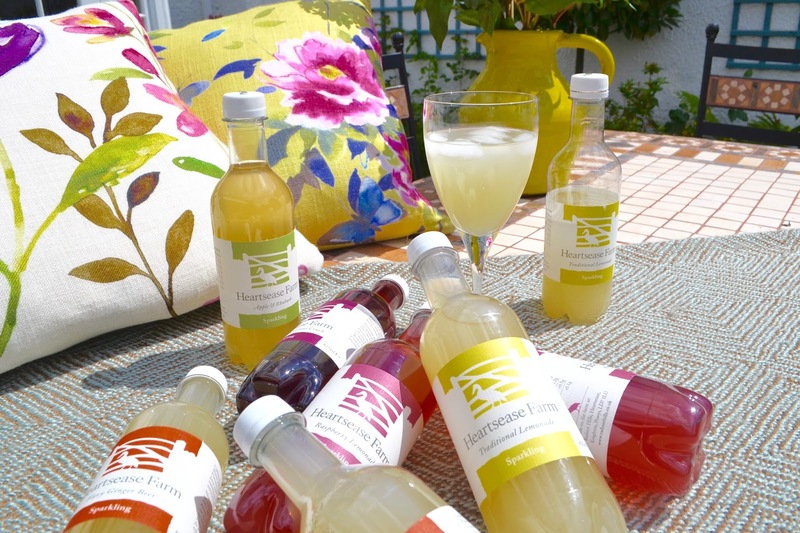 As summer is well and truly upon us after last weekend’s heat wave, sometimes we just need something to cool us down – but water won’t quite cut it. 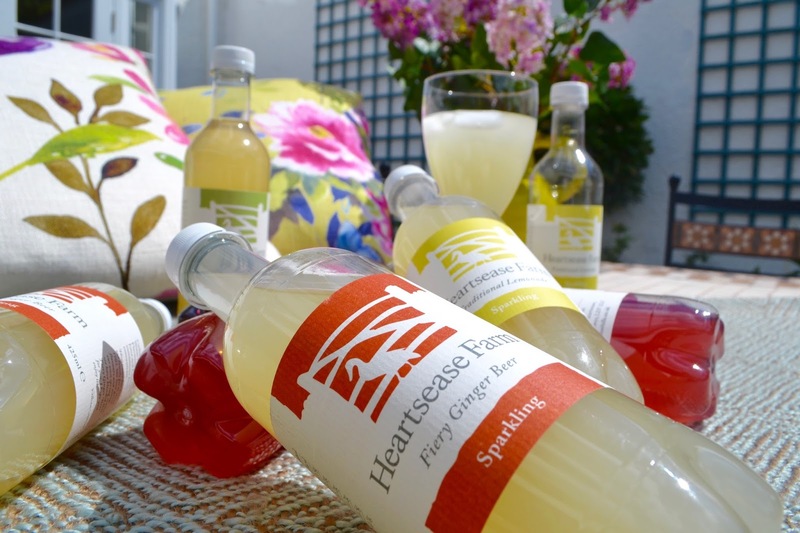 These Heartsease sparkling waters are brilliant. I hadn’t heard of Hodmedod’s before receiving this goodie-box, but having now read up about them and tried some of their products I have to say I’m impressed. 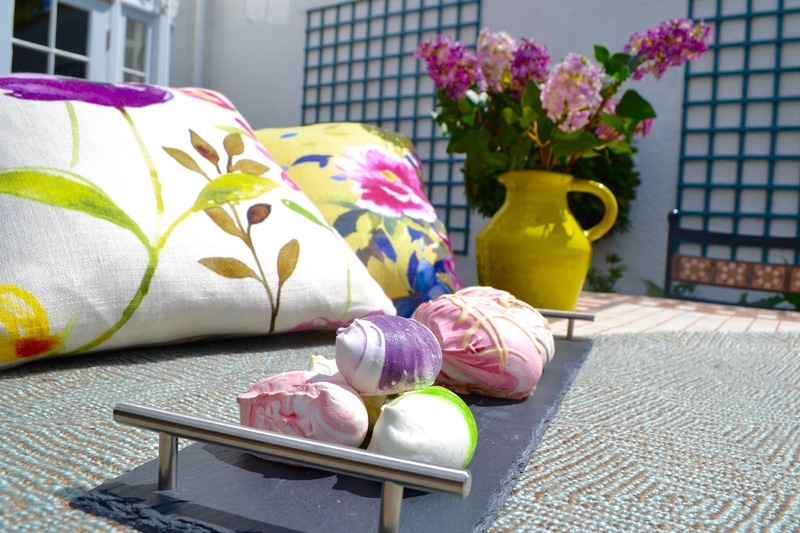 Hodmedod’s are a relatively new company, having launched in 2012. Their main aim when starting was to bring fava beans back into the British kitchen. 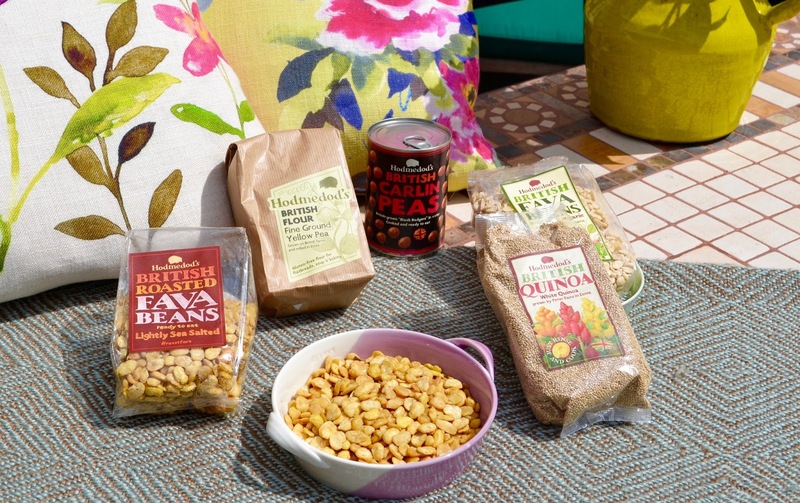 Having not tried a fava bean before, I was a little dubious, but hodmedod’s have created a seasoned range for nibbling on which are really yummy and they also recommend using them for things like houmus as a chickpea alternative – and they are super good for you too! Yay to healthy and yummy working together! 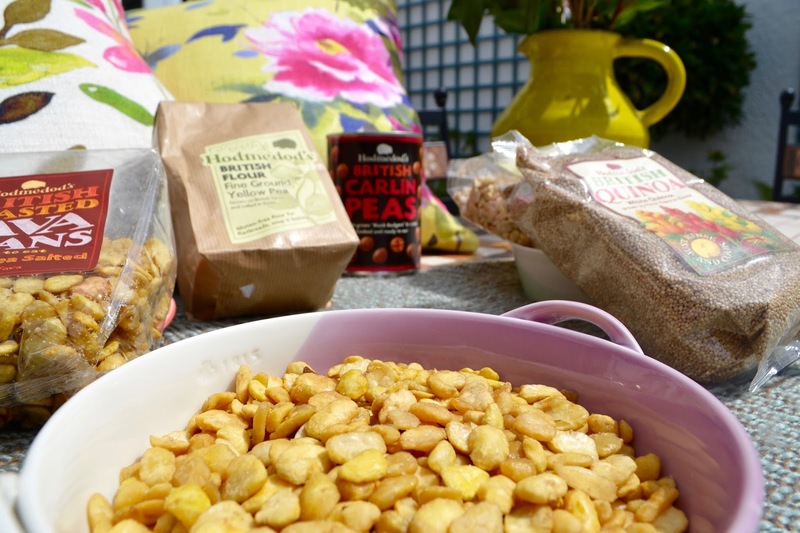 Hodmedod’s also do a gluten-free Yellow Pea Flour, delicious British Quinoa and Carlin Peas – all of which I’m very excited to try out when I get a bit of time to myself to do some cooking! 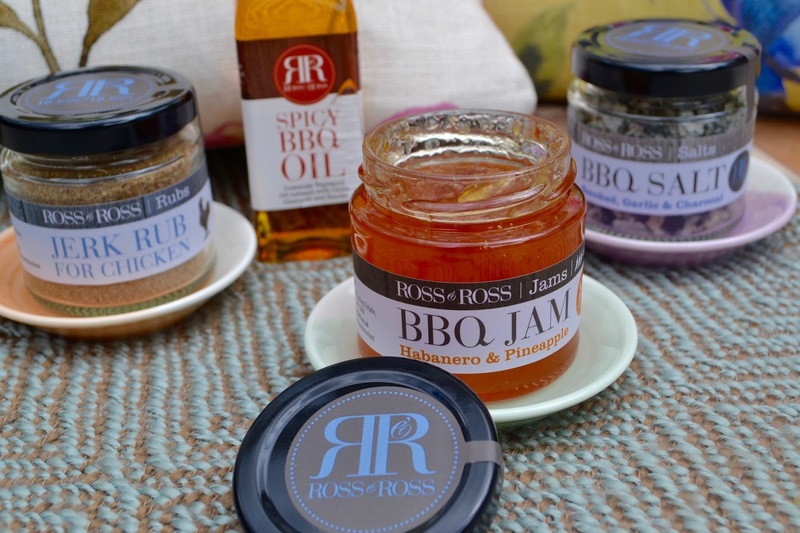 Based in Chipping Norton, Ross & Ross foods claim to #EnhanceYourBBQ and from what I’ve seen, I can’t for the next day we get our BBQ out! 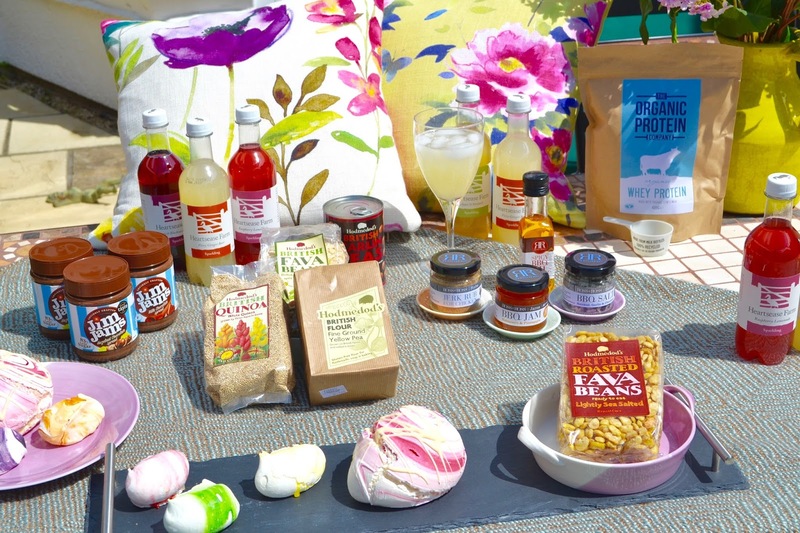 I was sent their Spicy BBQ Oil, which, as a girl who loves food with a bit of a kick, is absolutely perfect; their Jerk Chicken rub and their BBQ Salt and Jam – now to wait for the British summertime to behave itself long enough for me to get a chance to try them all out properly! Yum! They also do a Bacon Curing Kit which I really want to try, and a “Man Box” full of everything the man of the house needs to provide the best possible BBQ! Ummm HEY THERE healthy Nutella……someone hand me a spoon! 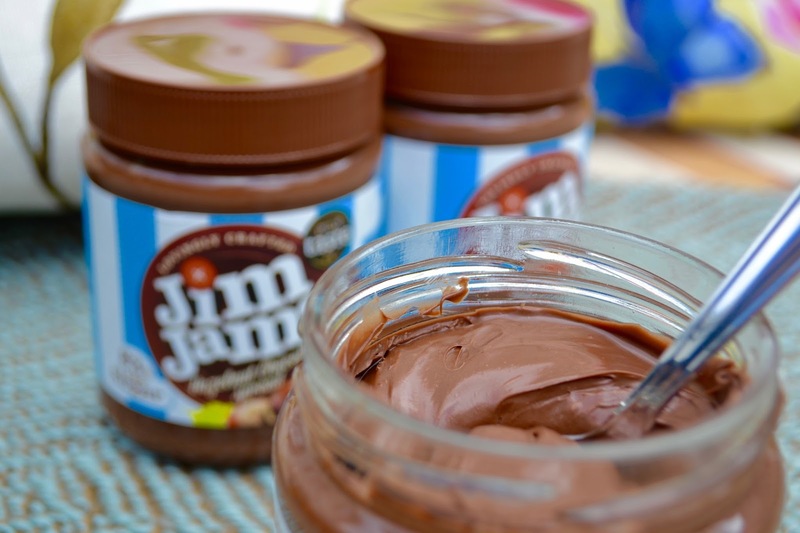 JimJam’s chocolate spreads, founded by Kevin & Kelly Bath in 2014, who were horrified to find that in certain leading brand of chocolate spreads had up to 57 cubes of sugar in and wanted to create a healthier alternative for their children. JimJams are suitable for diabetics, are gluten-free and contain 83% less sugar than other leading brands. Definitely looking forward to trying this properly on toast after a long day – I foresee a very special relationship on the horizon. They also sent me a recipe leaflet and I really really really want to try their chocolate brownies and their chocolate hazelnut cheesecake! 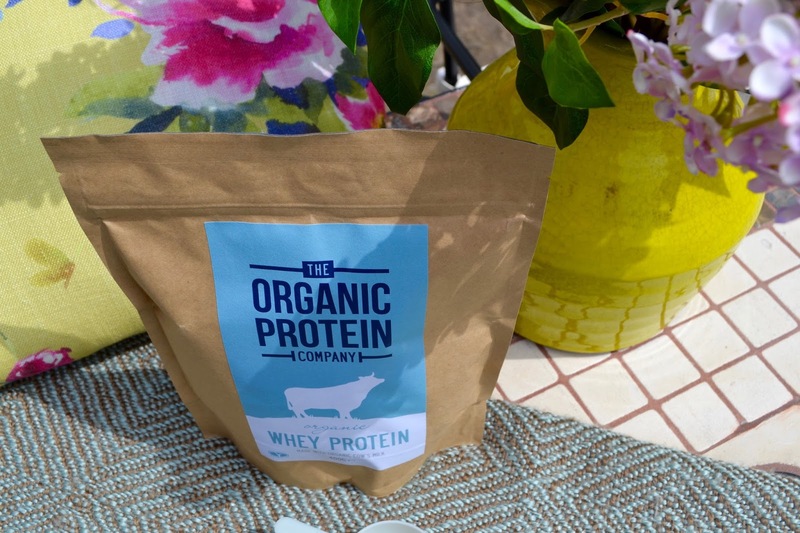 As a person who is a HUGE lover of cake, and essentially does ZERO exercise, I am the last person to offer any kind of information or advice about protein powder, however, having read up a bit more about The Organic Protein Company, I have to say, it really does sound like they have their heads screwed on about what they are producing! 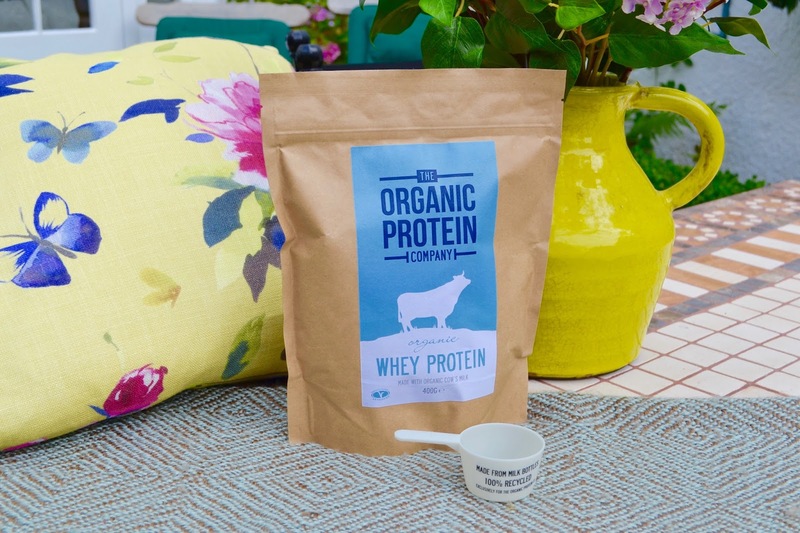 They are a company who are passionate aboutt animal welfare, hence following the organic farming system, and as it is vegetarian friendly, it doesn’t even necessarily have to be for gym buffs, but works as a great way for you veggies out there to get a bit of added protein into your diet! It is also the “go-to recovery product” of 2014 Commonwealth Games Finalist, Joe Welstead, and he must know what he is talking about much more than I do! *These items were gifted to me in partnership with The Bloggers Hangout, however all views are my own.